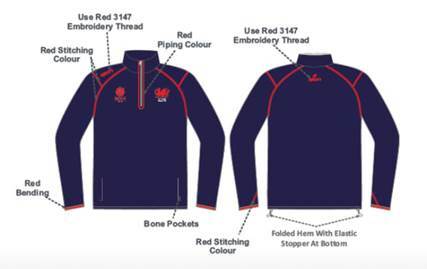 We are arranging to produce a range of OFF FIELD Leisure clothing with Wales ACO badging. 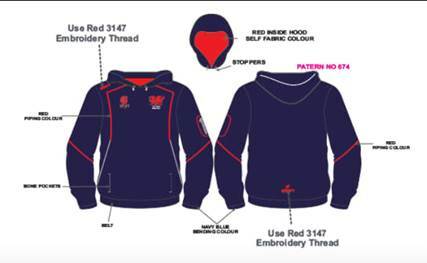 Please contact Wales ACO Chairman Scott Wilks (email address below) to place a provisional order. Sizes will range from XS to *XL. WALES ACO LEISURE WEAR RANGE. N.B. 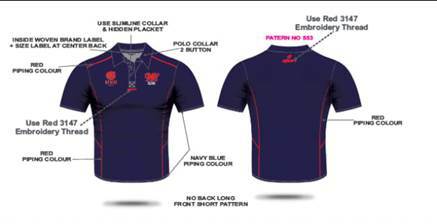 PRICES FOR THE LEISUREWEAR WILL BE COMPETITIVE AND DEPENDENT ON NUMBERS ORDERED.